As Editorial Director for 3BL Media, I see many CSR and sustainability reports published on our several channels and in our Alerts and Newsletters. They contain much compelling and innovative news—but that worthy information comes in very large quantities. The sheer volume of this news can make getting your report read—not just published—a real challenge. An article by Judy Sandford of Cone Communications, recently published on CSRwire, offers some useful tips. Number one: create an interactive experience to engage readers. Make it easy for them to access your material quickly. Number two: lay out your information in a visually enhanced presentation. Videos, infographics, and charts help illustrate facts and data. Number three: be relevant. 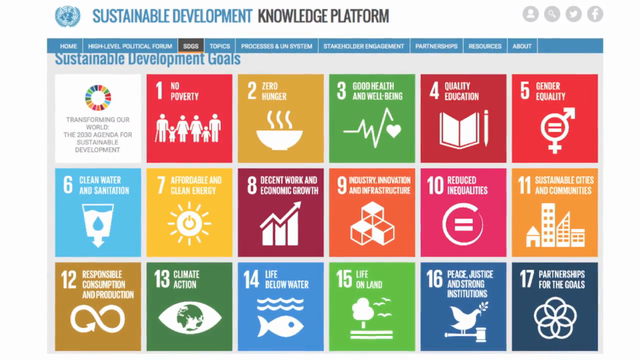 The example Sandford gives is how many companies are now aligning their individual strategies with the UN’s Sustainable Development Goals to join an ongoing global conversation. For the insightful, full details, go to CSRwire’s “Talkback” blog section.